Memo from President Esther Raushenbush to the students occupying Lynd House with a final request for the students to vacate the building. Faculty name redacted to protect the privacy of individuals. Raushenbush, Esther, "[Memo from Esther Raushenbush to the Students Occupying Lynd House, May 15, 1969]" (1969). 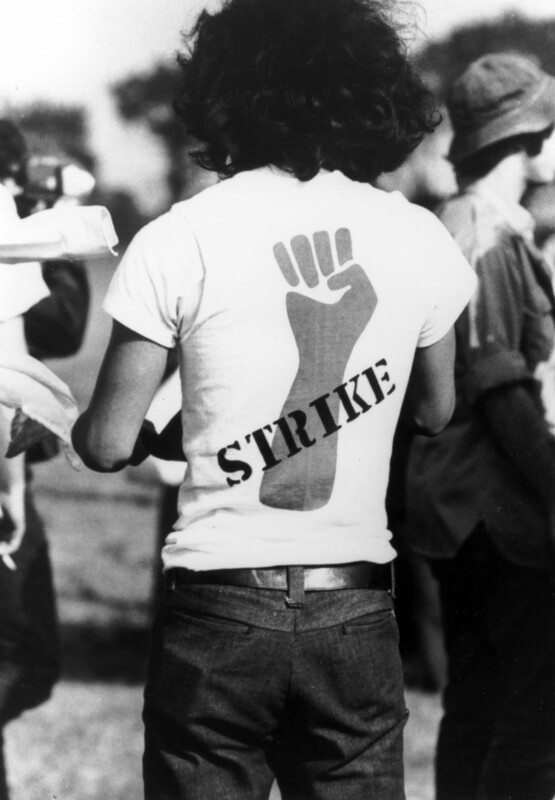 Complete protest and activism collection online, Sarah Lawrence College Archives. 104.